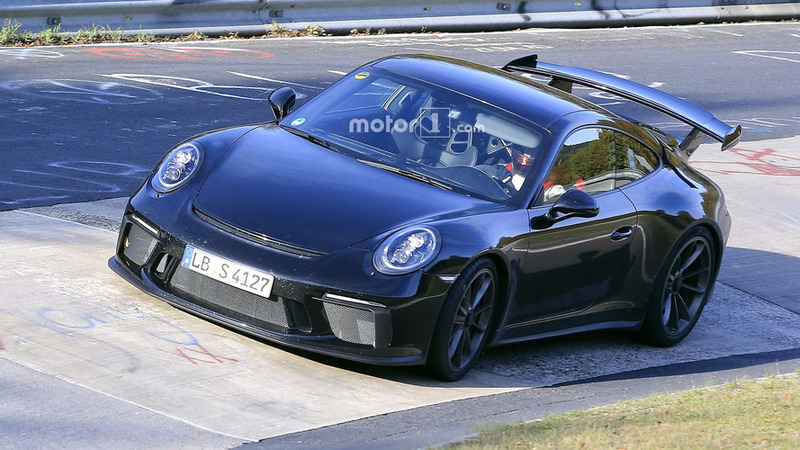 Porsche 911 GT3 Successor To Lose Manual, Gain Turbo? 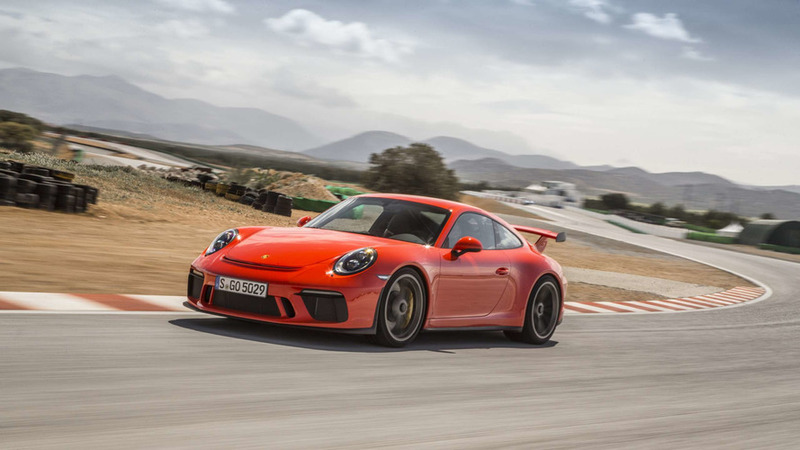 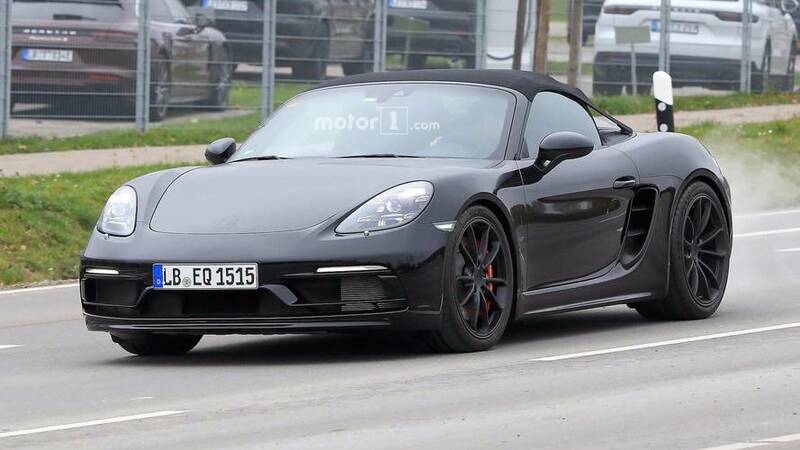 Could have 550 horsepower channeled to the rear wheels exclusively through an eight-speed PDK. 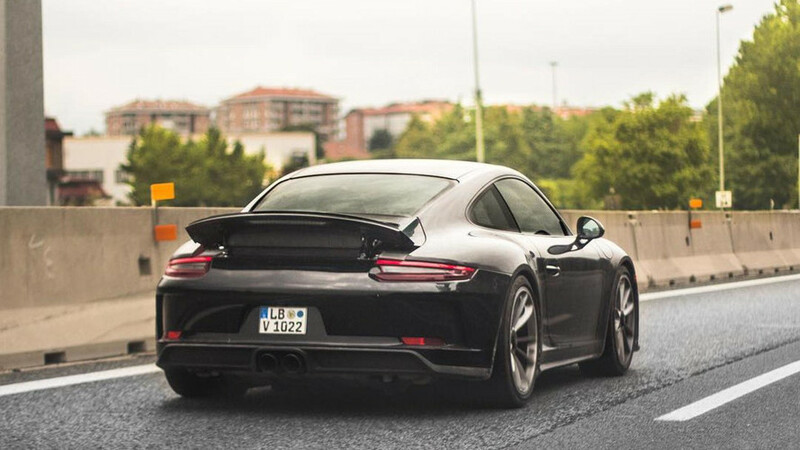 Power could be more than 400 horsepower. 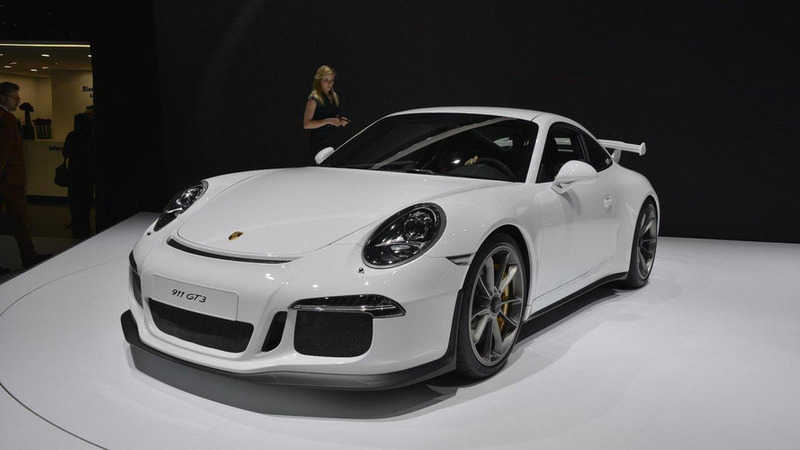 If you missed out on the 911 R, this might be the next best thing. 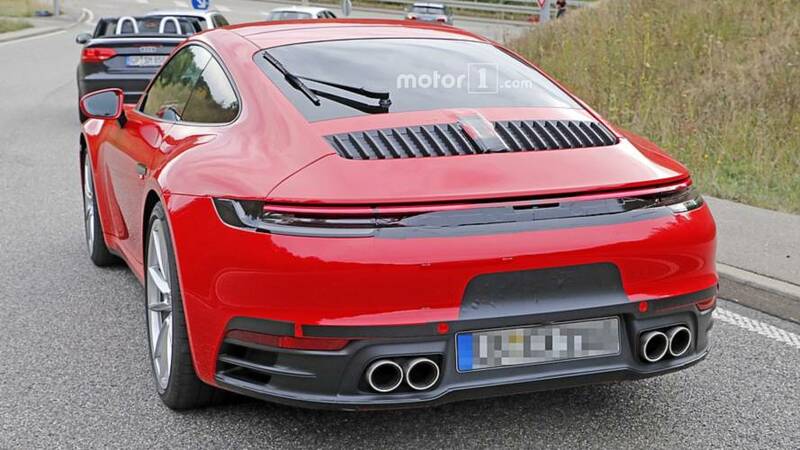 The Porsche 911 GT2 could pack 650 hp and debut before the end of the year.